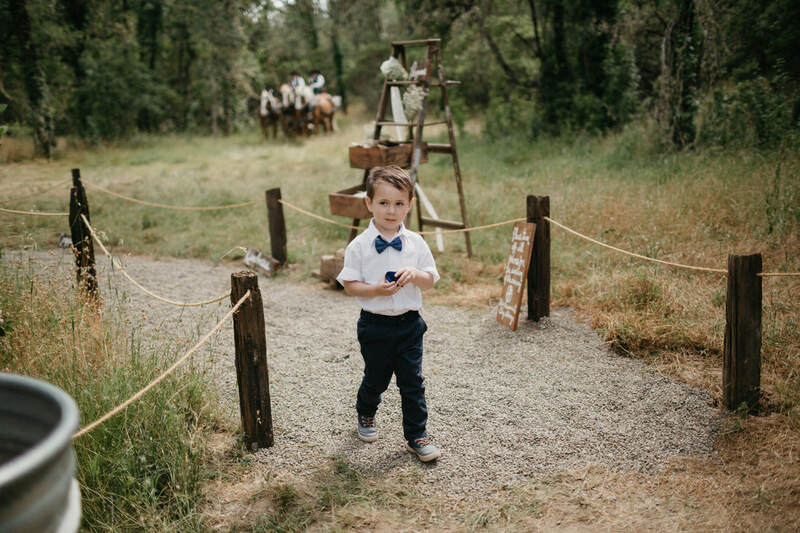 ​Lake Event Design manages a timeline and coordinates the wedding and rehearsal. We assist with securing venues, caterer, photographer, florist, cake and entertainment for your day. ​Lake Event Design helps you choose the best tent size for your event once you have chosen your preference on your gust tables, meal service, and other supplies you will need in the tent. We also help you choose the best lighting to make sure your event looks wonderful. 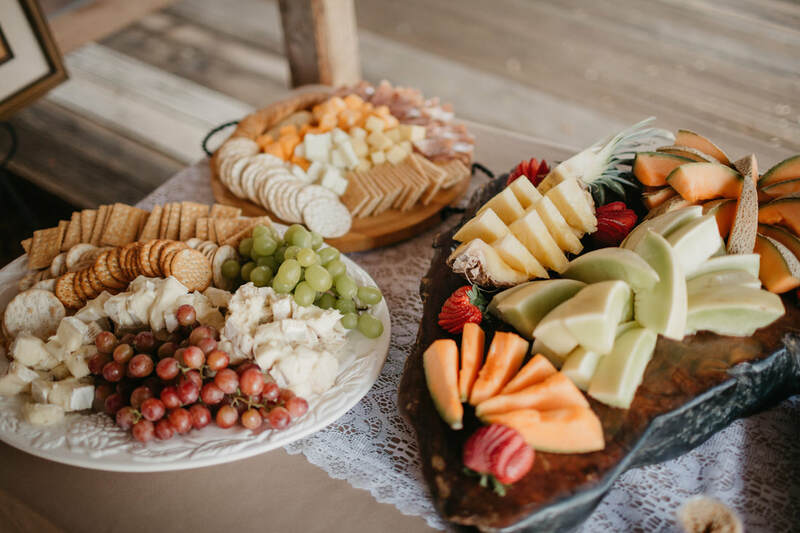 ​With Lake County being an up and coming wine destination, we work very closely with the local wineries and wine associations on their events. 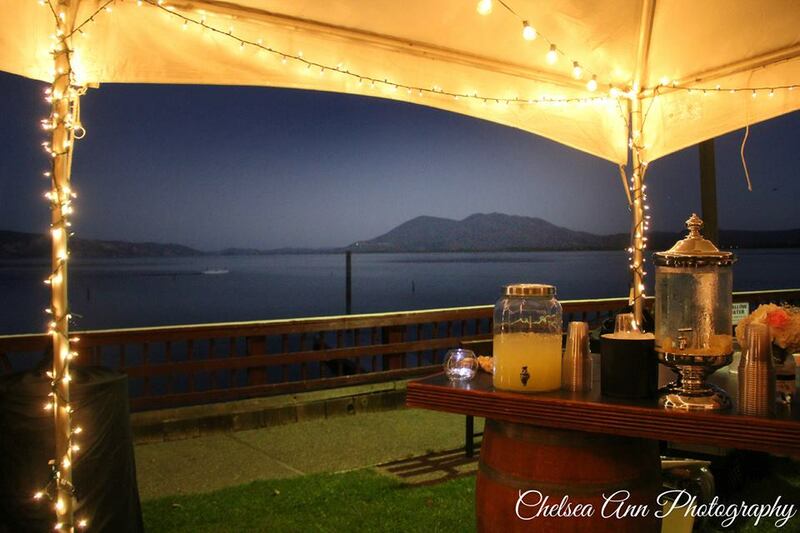 Some of the highlight events we have works on with these wineries are Lake County Winegrape Growers Commission, Lake County Wine Alliance (Annual Wine Auction), Ceago Vinegarden, and Shannon Ridge and Vigilance Wineries. 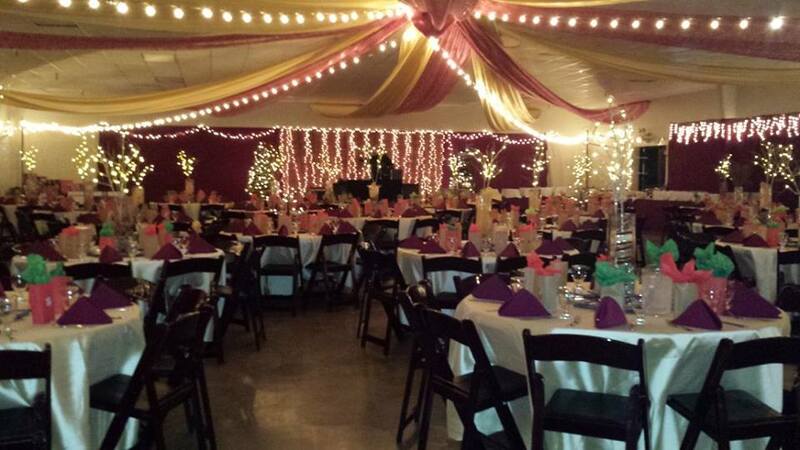 Lake Event Catering offers all types of catering services from Family Style, Plated Dinners to Buffet Stations.